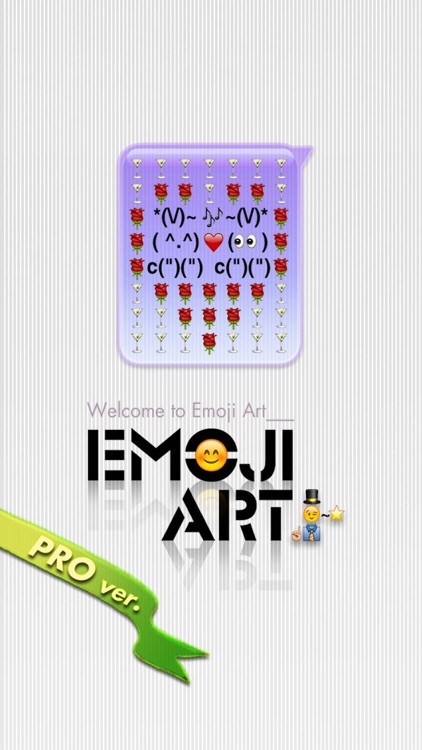 Or you can create your own art too. 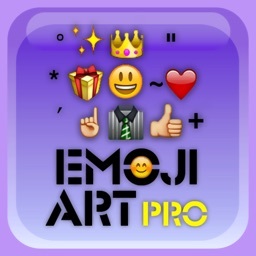 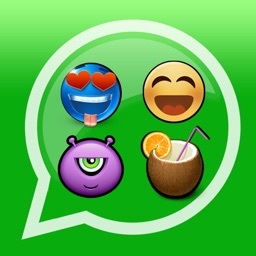 Use of this App to send our TextArt/EmojiArt to NON-iPhone!!!. 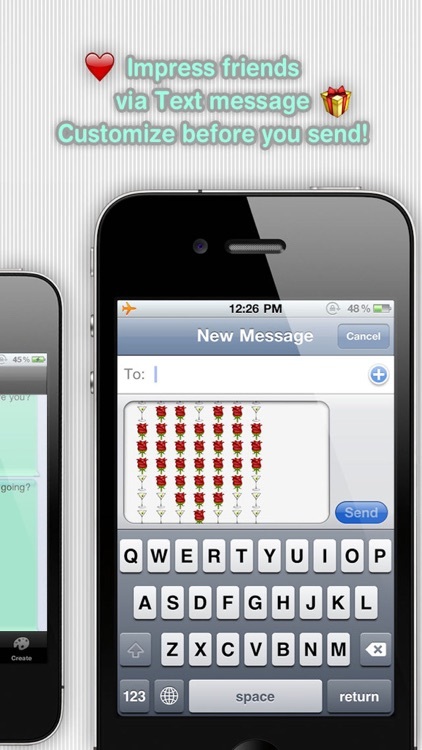 Tired of boring simple text and email? 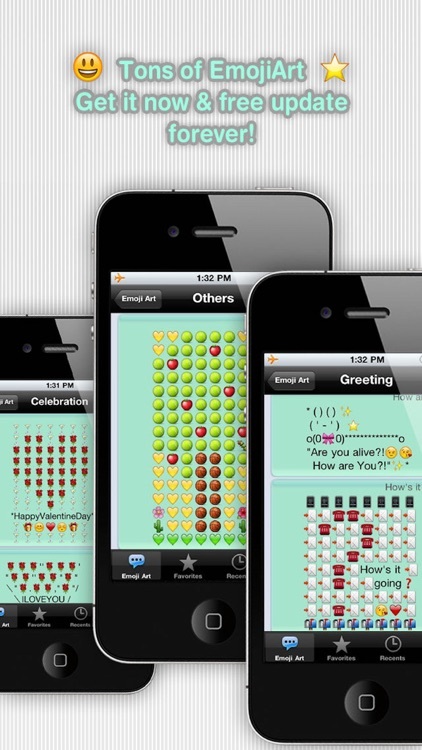 and want to impress your friends, family, classmate? 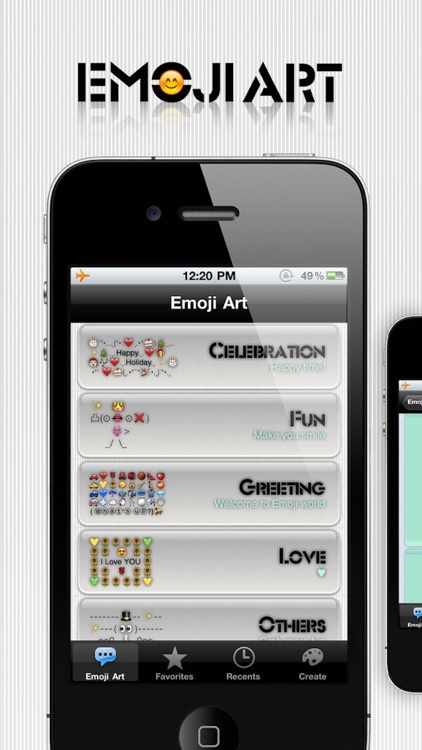 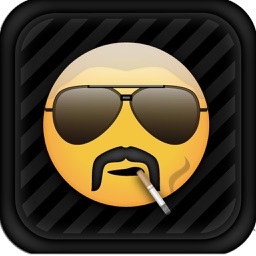 Now you can spice them up your texting with TextArt/EmojiArt with this app. 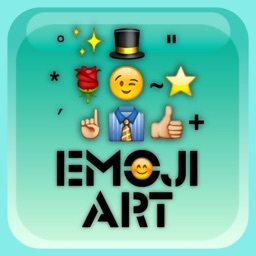 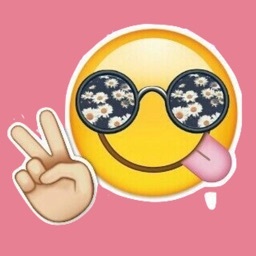 Use pre-made beautiful TextArt/EmojiArt + Make your own.